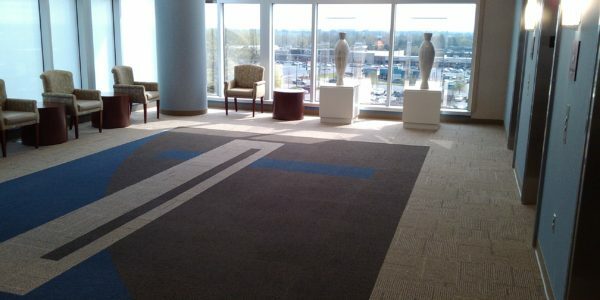 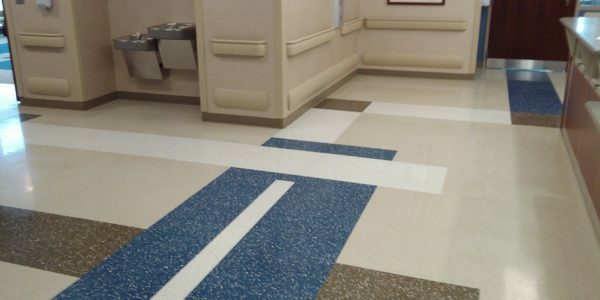 We have expansive carpet, VCT, and specialty flooring options. 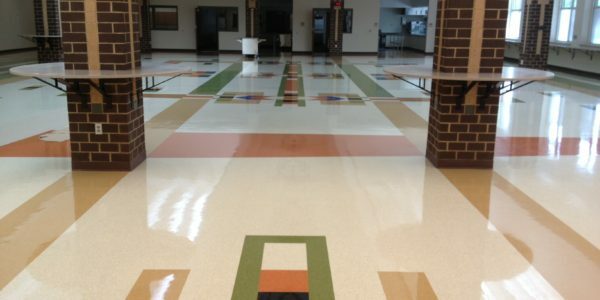 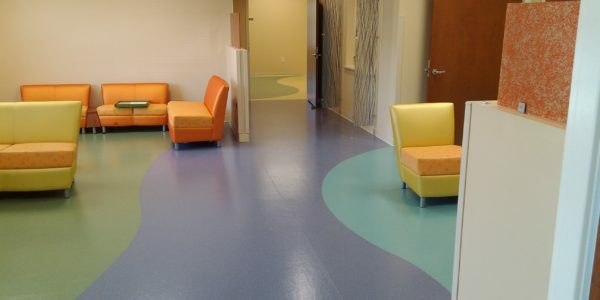 Our durable flooring systems handle busy foot traffic without issue, and can be customized into a variety of bright, colorful designs that retain their beauty even with frequent use. 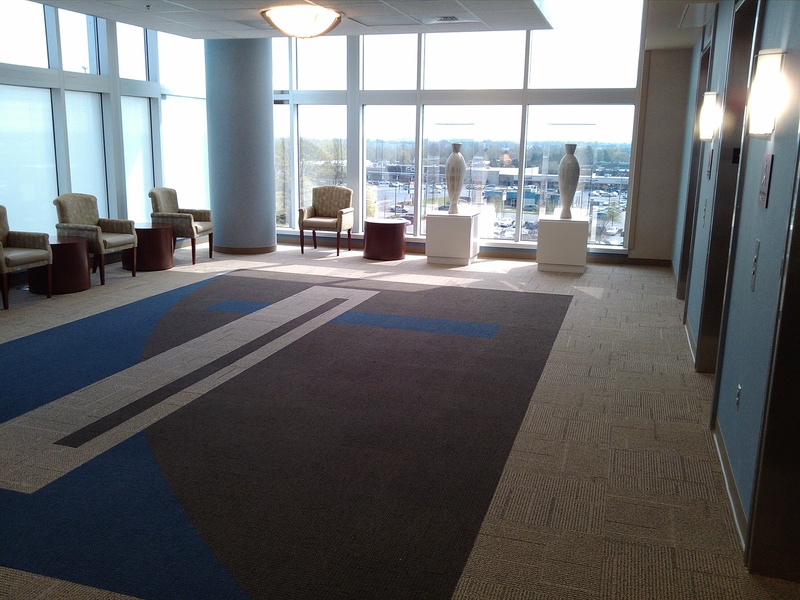 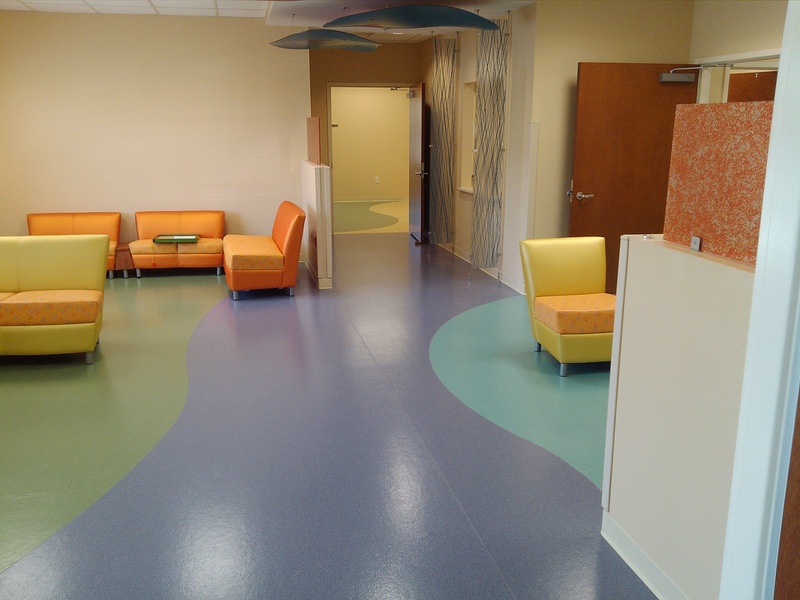 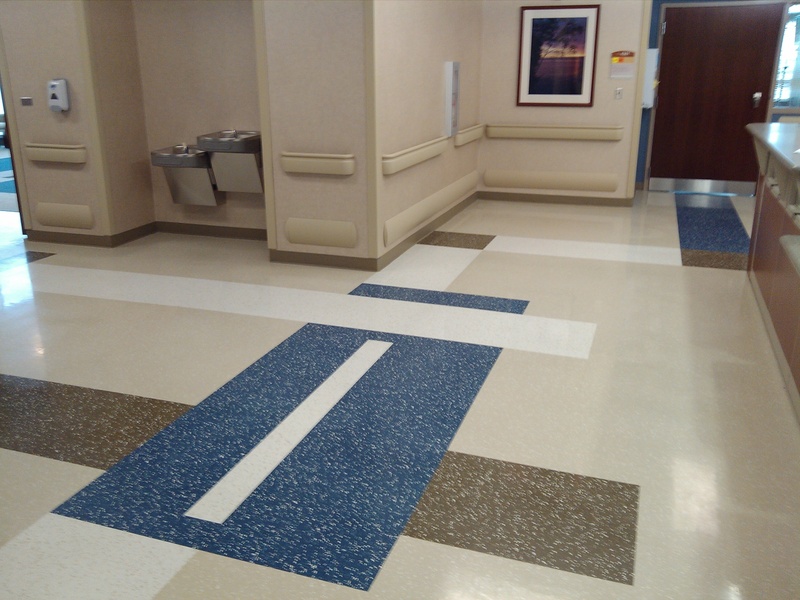 Shields’ offers carpet and VCT flooring systems that are perfect for hospitals and institutions where flooring maintenance and sanitation are important factors to building design. 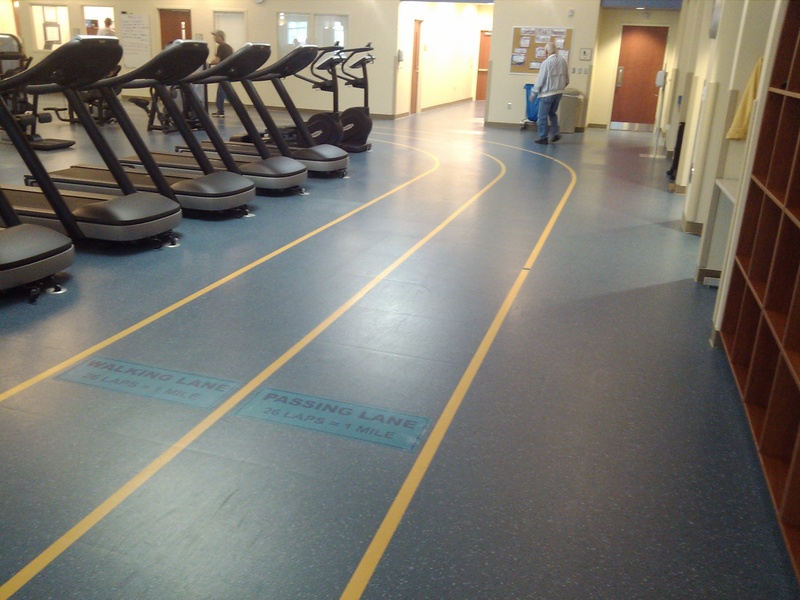 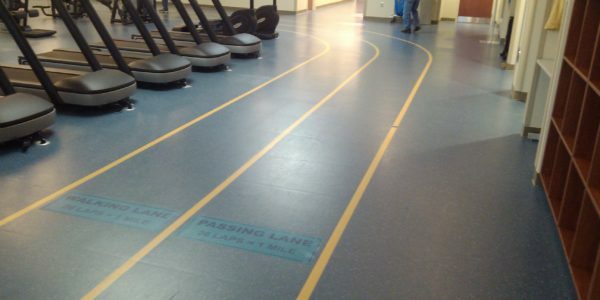 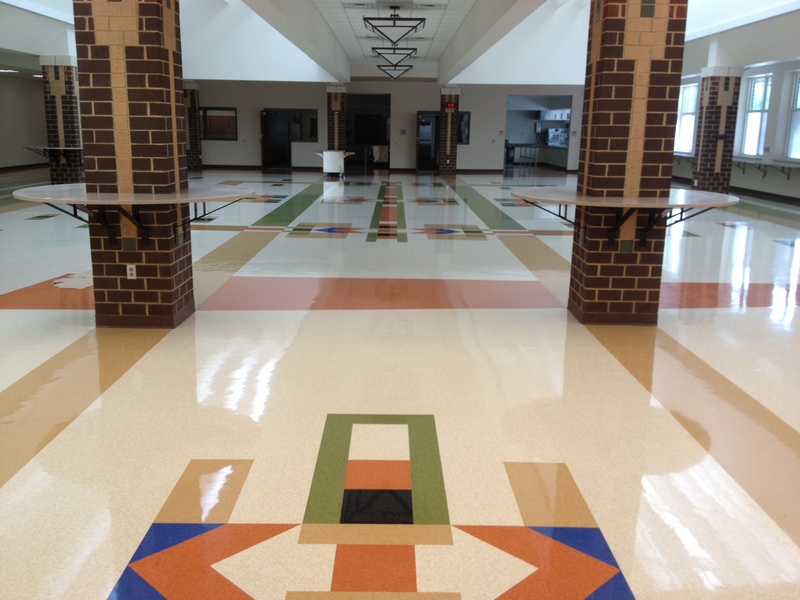 Shields has a large variety of flooring options for offices, educational facilities, public spaces, and gymnasiums. 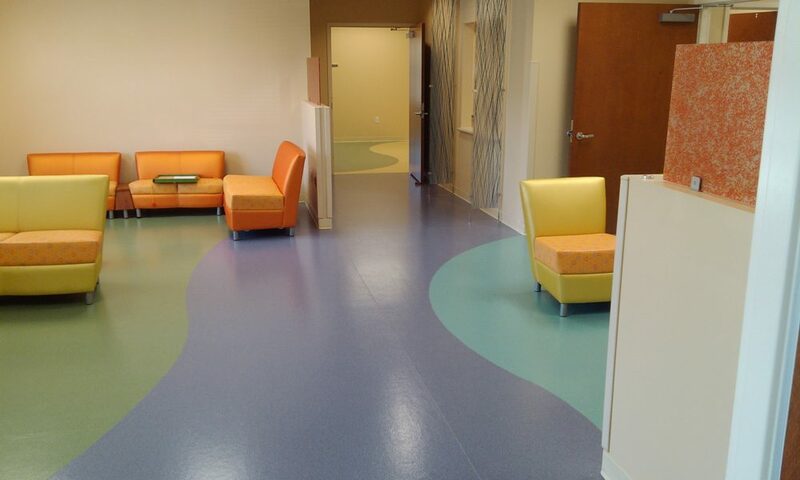 We can work with you to create a flooring system that complies with your project’s needs.